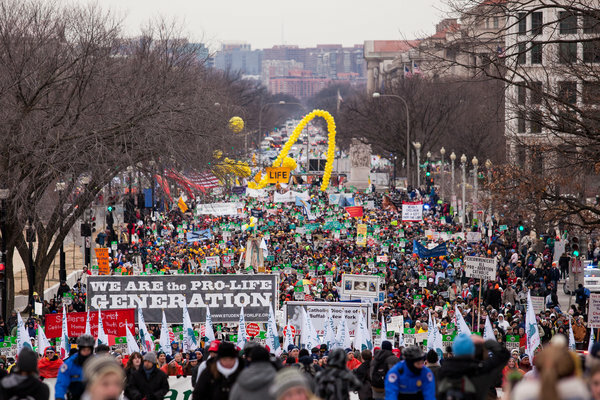 Oct. 21, 2013 (LiveActionNews.org) – This past January was the first time I attended the March for Life in Washington, D.C. Afterwards, I felt giddy for weeks. There is something about the energy of that many people coming together in defense of life that galvanizes you.